For the first time in almost seven years (gasp!) a few days or actually over a week of posts are missing! I have no idea where they have gone, but shall restore them over the coming day or two! 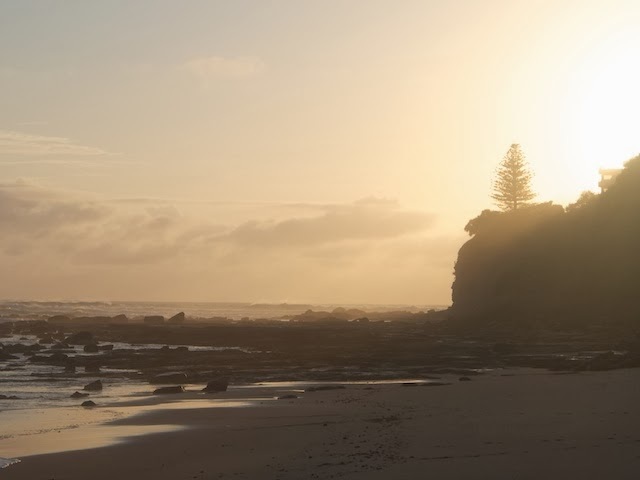 The internet remains one of life's great mysteries, I think about it often as the sun rises over Moffat Beach.